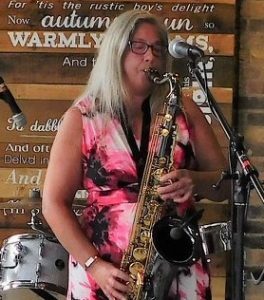 The JB Jazz duo features Cottingham’s Jane Smith on vocals and tenor sax, with Barry Speirs on keys. Most of you will know Jane, but here’s a word about Barry! Having lived and worked abroad for most of the last 20 years, Barry has played in a wide range of jazz-based combos from Cambodia to the USA. 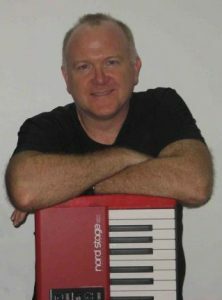 Now based in Harborough, he plays regularly in the East Midlands including jazz, funk and music for improvised comedy. JB Jazz play laid back jazz and swing classics that you’re sure to recognise – Autumn Leaves, Fly me to the Moon, Pennies from Heaven, Embraceable You, Every Time We Say Goodbye, Lady is a Tramp – to name but a few.